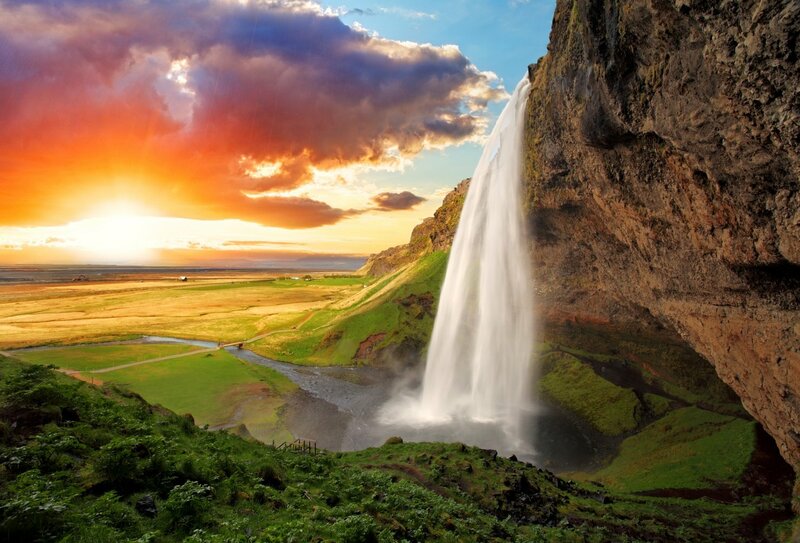 Discover the natural wonders of Iceland on this 4-day experience. 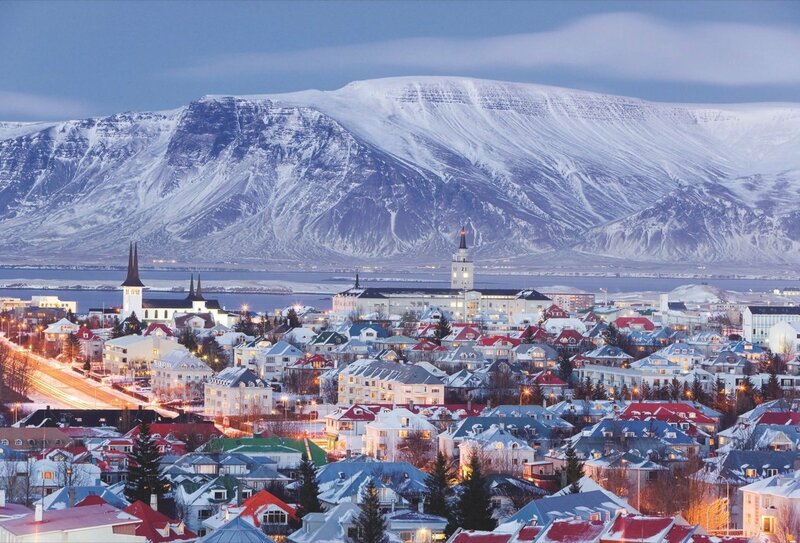 Immerse yourself in the lively vibe of the capital city, Reykjavik - explore the city’s streets and parks and party at some of Europe’s best nightspots. 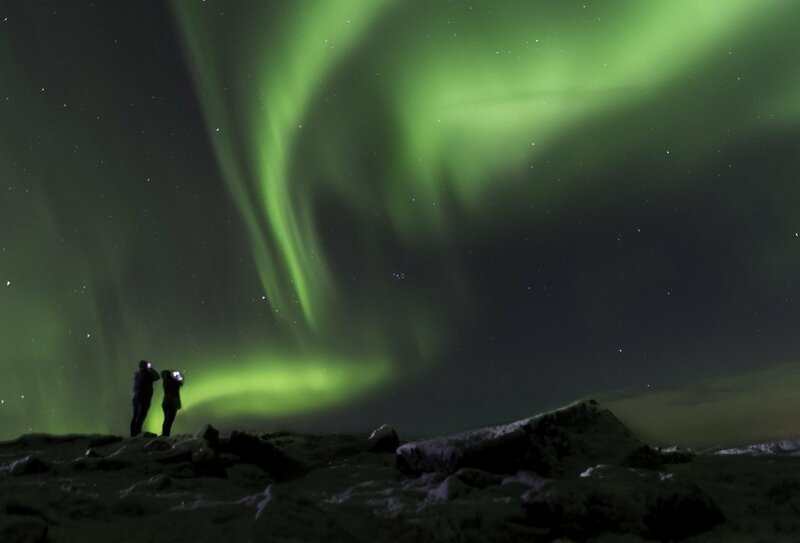 Be blown away by the natural beauty and thermal spas of the Blue Lagoon, and go Northern-lights spotting on a guided night-time tour. 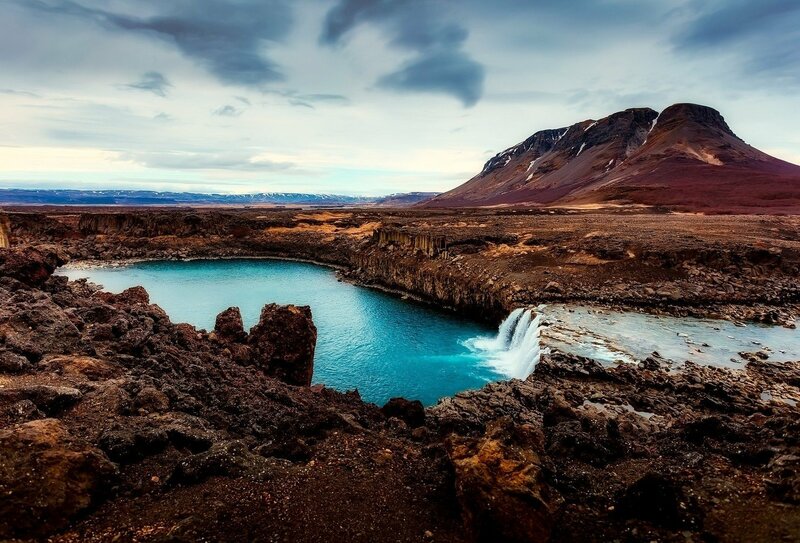 Enjoy an optional trip to Iceland’s gorgeous ‘Golden Circle’ and make the most of this 4-day whirlwind adventure in Iceland! 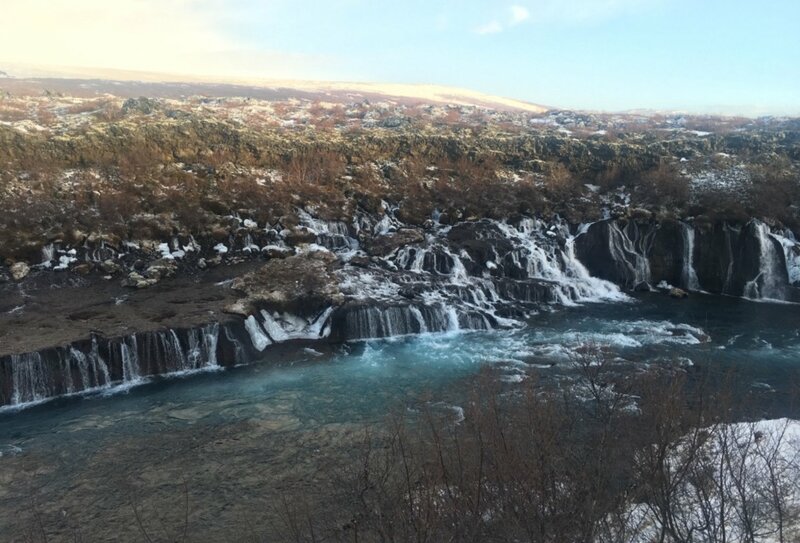 Enjoy an optional tour of the gorgeous ‘Golden Circle’ area of Iceland as you make new friends and party in incredible Iceland! 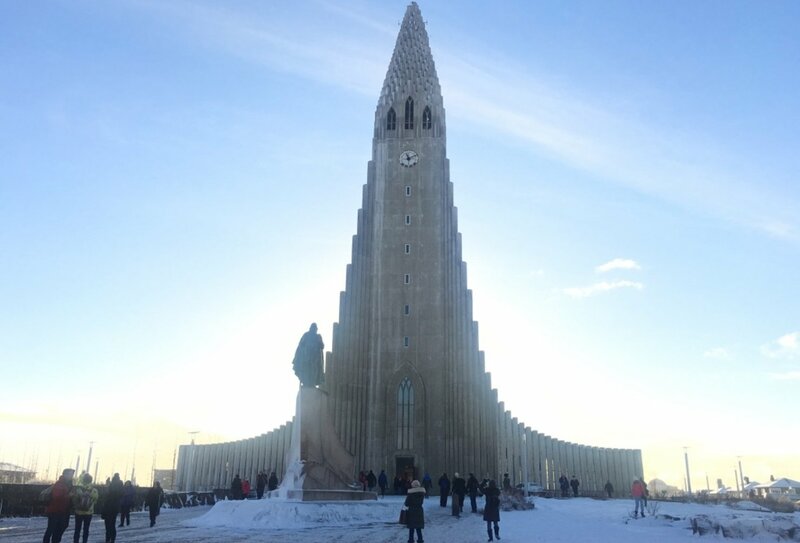 Day 1: Reykjavik. Arrive and make your way to your accommodation to meet your group and guide. Welcome dinner included. 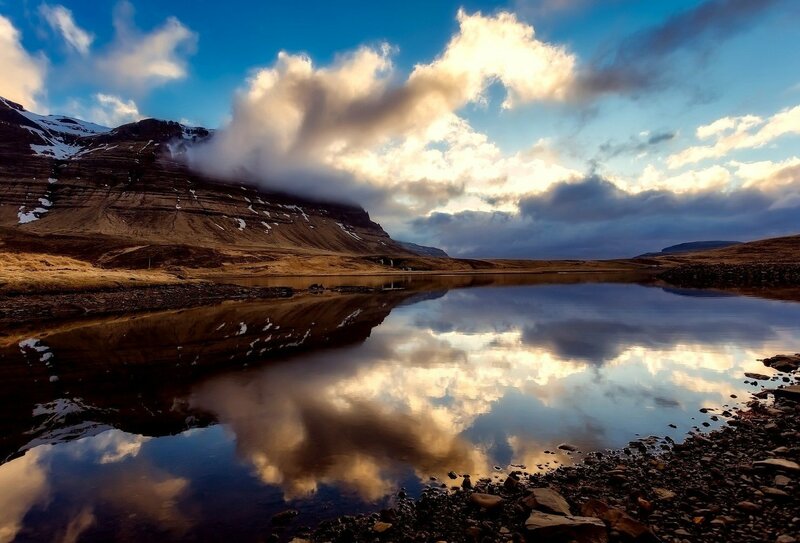 Enjoy an introduction to Iceland's buzzing nightlife tonight! Day 2: Reykjavik, Blue Lagoon and Northern Lights. 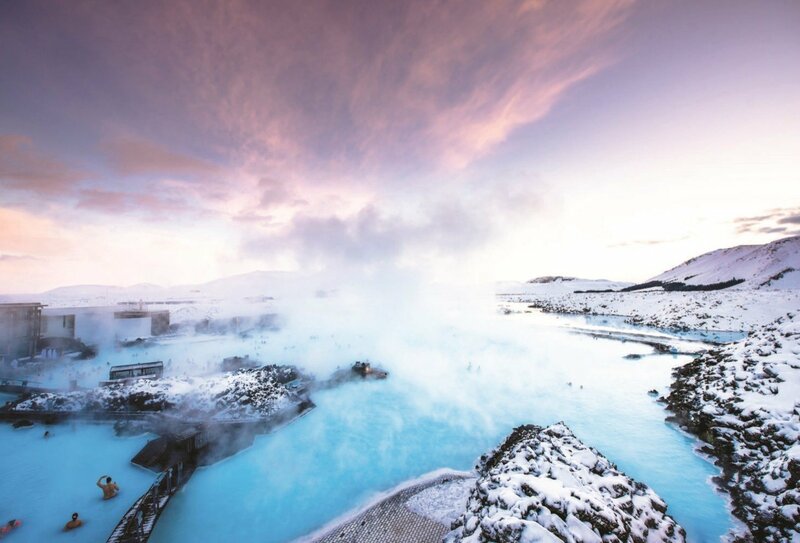 Excursion to the breathtaking Blue Lagoon. Guided tour and time to relax in thermal spas. 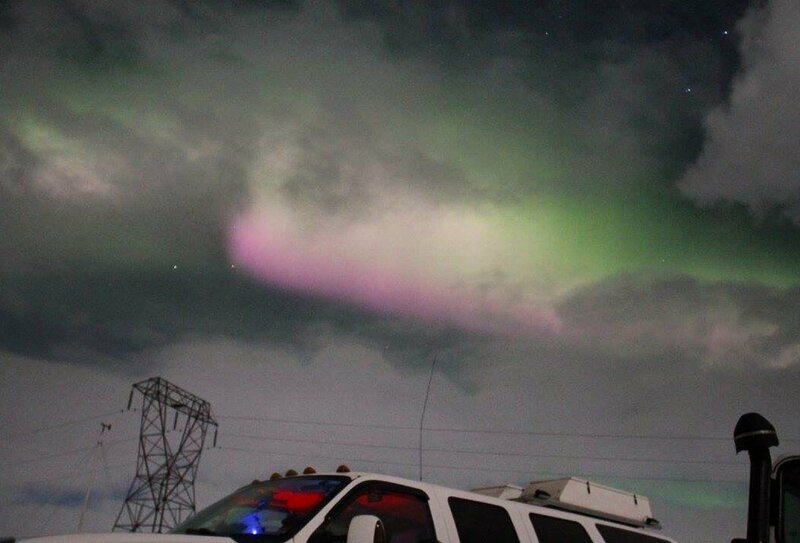 Evening excursion- ‘Northern Lights Hunt’. Breakfast included. Day 3: Reykjavik, optional 'Golden Circle' tour. 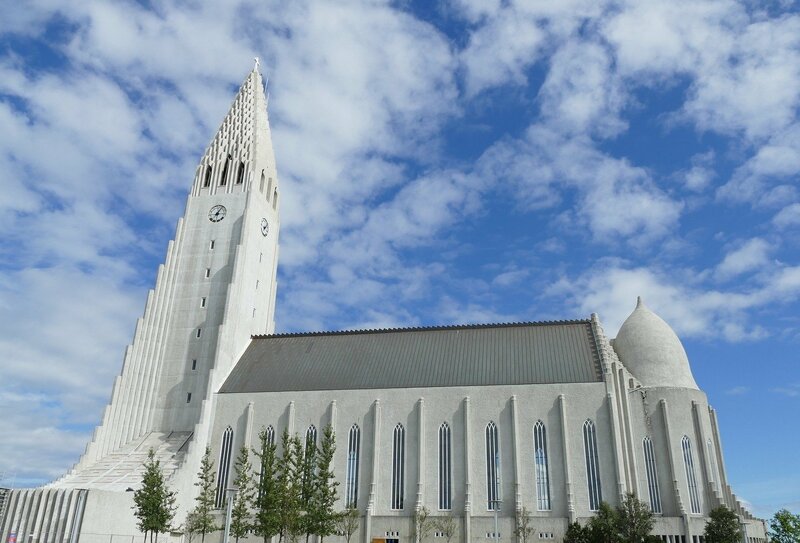 Free day in Reykjavik, or optional excursion to the ‘Golden Circle’, including Gullfoss waterfall and Thingvellir National Park. Breakfast included. Day 4: Reykjavik. Tour ends after an included breakfast. If you would like to do this trip with hostel accommodation please contact us for dates and prices. 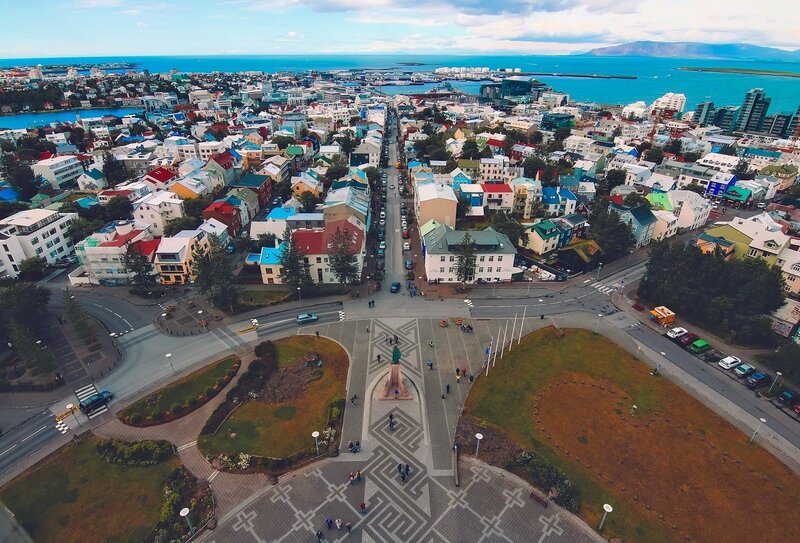 You will need to arrange your own arrival into Reykjavik and make your own way to your accommodation, where you will meet your guide and group for a welcome meeting and dinner on day 1 at around 3pm-4pm. 3 nights’ hotel accommodation is included as part of this tour, on a twin-share or double basis, in a two or three-star hotel, with en suite facilities. 3 breakfasts and 1 dinner are also included. A typical breakfast may consist of cereals with milk or yoghurt, bread, croissants, cold meats, cheese and a range of spreads, with fruit juice, tea or coffee to drink. If you have any dietary requirements we will make every effort to cater to your specific needs as long as you advise us in advance. However, we cannot guarantee that every restaurant we use will be able to cater to all dietary needs. The minimum age to join trip is 18. 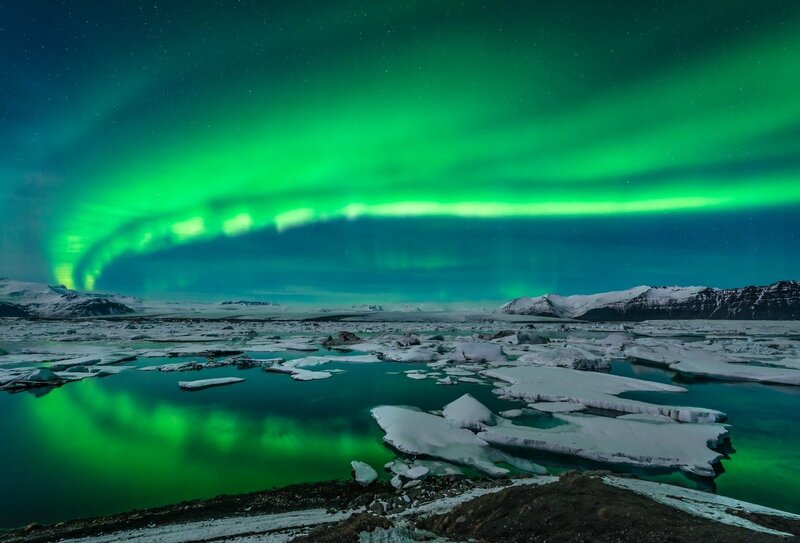 British passport holders do not need a visa to visit Iceland. Please make sure your passport is valid for at least 6 months after the last day of your trip. Contact your local embassy or consulate for the most up-to-date visa requirements. It is your responsibility to have the correct travel documentation.